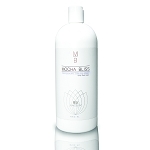 The New Mocha Bliss SUNLESS RX Blend is an improved formulation for 2018. Now slightly darker than our standard Mocha Bliss plus 100% Vegan and free from any animal products or testing. Much of our success is also due to more purified sources of DHA and refinements in our high tech manufacturing process. 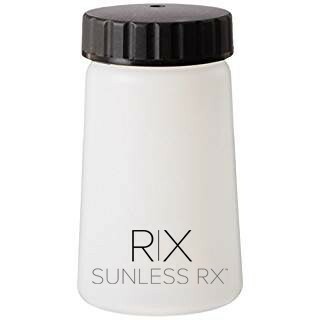 SUNLESS RX has developed a unique mix of two select DHA types. The color change now takes only two hours to begin appearing on the skin surface and will continue to darken for up to 12 hours. This eliminates the theory of purchasing three or four airbrush solutions with different percentages of DHA solution for a light, medium or dark result. Make your service simple and profitable. A new perfluoropolyether phosphate has also been developed which allows for a lower pH for the sunless spray solution without any skin irritation. We formulate with no harsh chemicals, parabens and naturally derived preservatives. Our products are California prop 65 compliant with no cancer causing chemicals. We are approved for sale in Canada and Europe. The best solution we have ever use. Perfect natural color without the DHA smell and lasted for 6 days. I absolutely love this product! 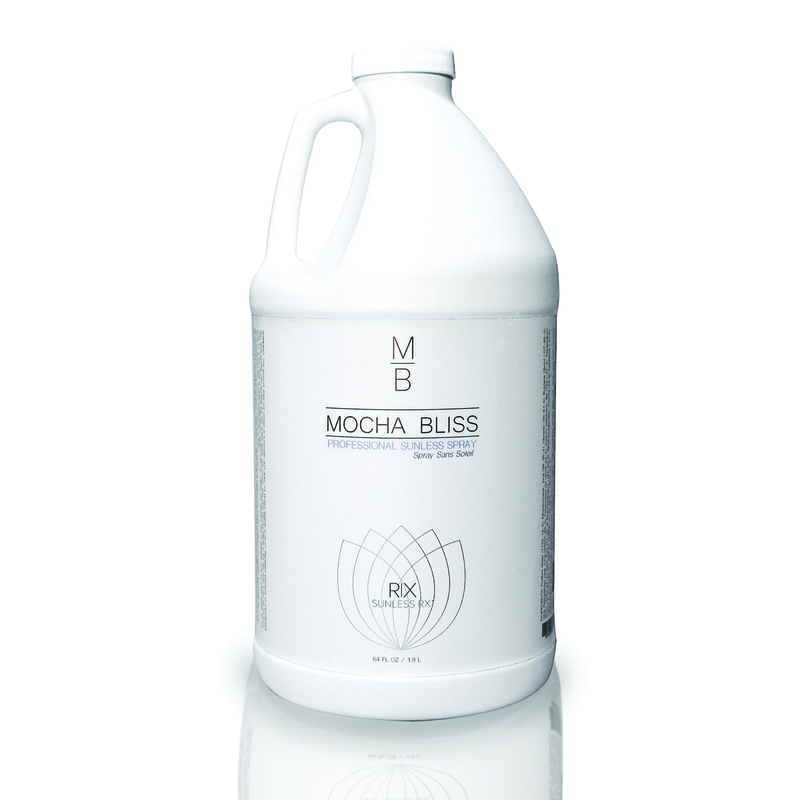 I went thru 30 different solutions before I started using Mocha Bliss exclusively. It’s such a pretty natural color, NEVER orange! This is by far the best product five stars all around d. It smells amazing not like most that smell.like popcorn to me. Mark is always super friendly and responsive when I need him. I will never go choose another spray tan line this is the steak,in a line of hamburgers !!! This is by far the most beautiful solution and products that I have ever used in my company. I have tried several and NOTHING compares to these. They are natural, smell good, not watery, and the perfect color of brown. My clients rave about it and I will never change my product. 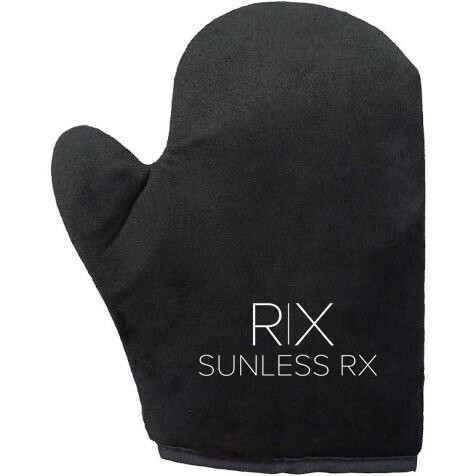 The customer service at Sunless Rx is impeccable. They are always available and there to help you with anything you need. Super friendly and also their program is wonderful with their specials and alerts they send out. 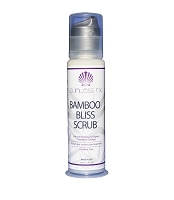 Just in love with Sunless Rx and all their products !